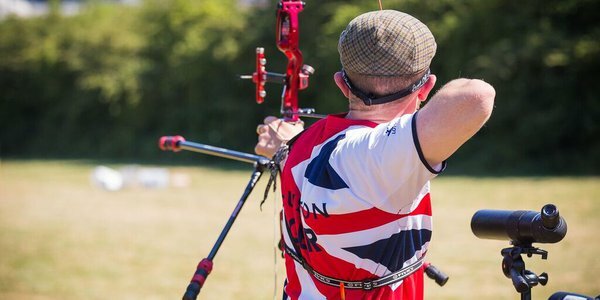 Warwick University hosted an Archery GB Training Camp at the start of July. 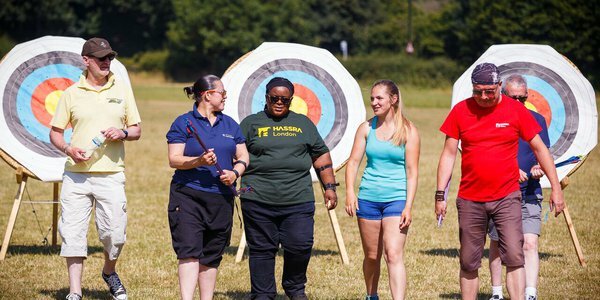 Each year, the leisure society HASSRA comes to the University of Warwick to have a go at archery and hold a friendly competition. 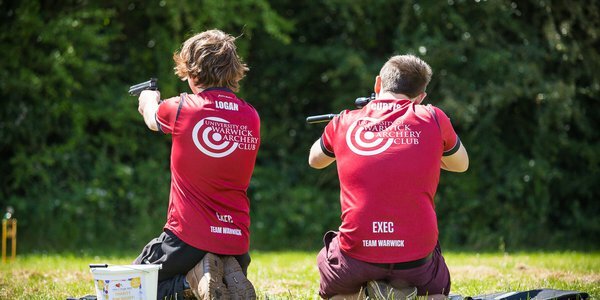 UWAC teamed up with Warwick Rifles to raise money for Helen and Douglas House with a charity balloon shoot. 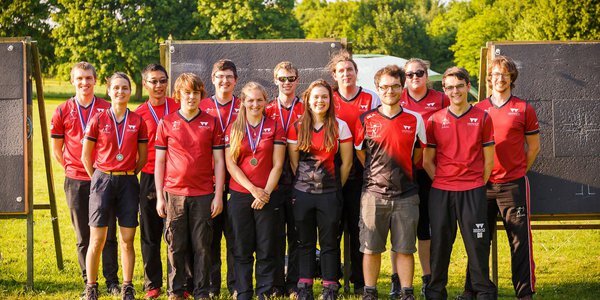 Team Warwick archers headed to Lilleshall for a full weekend of shooting and came away with medals and BUCS points earned across the weekend. 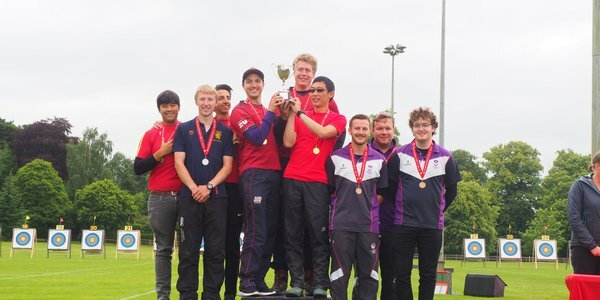 This years BUTTS Outdoor Championships saw many Warwick Archers take home medals.